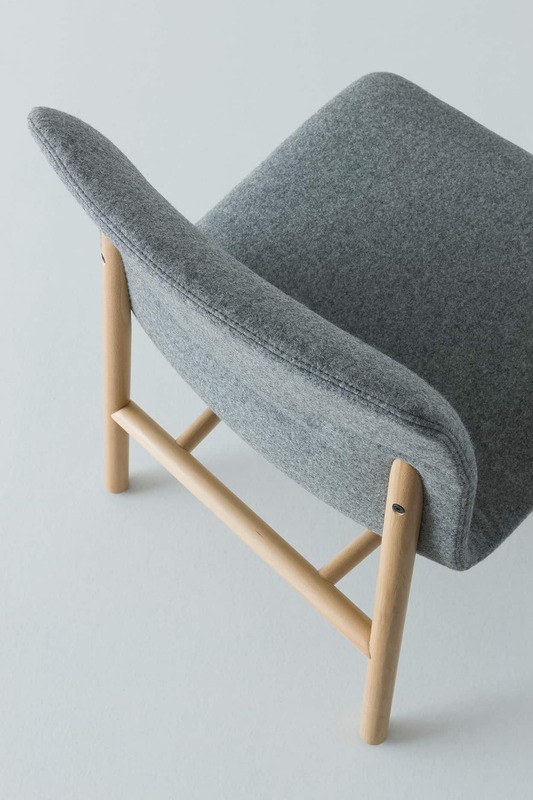 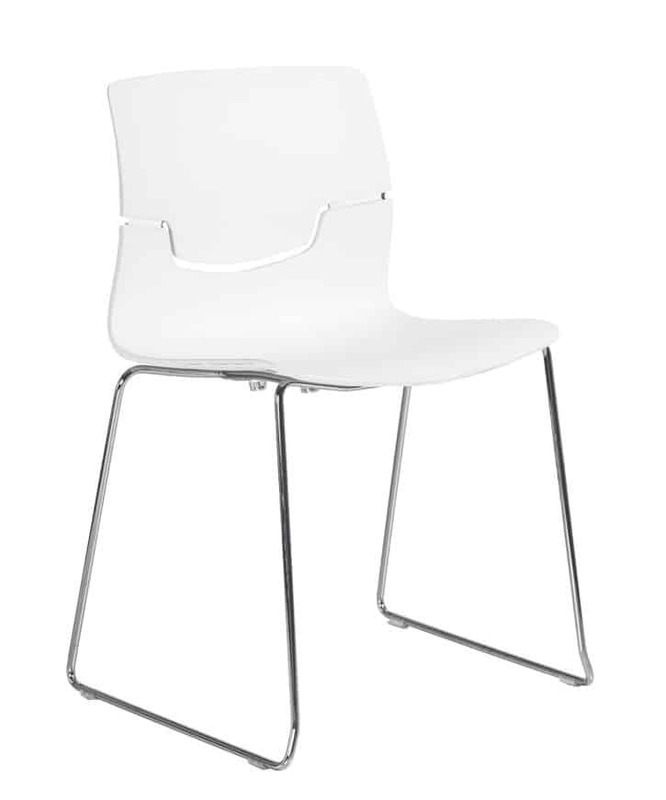 Stackable, useful, handy, elegant and refined. 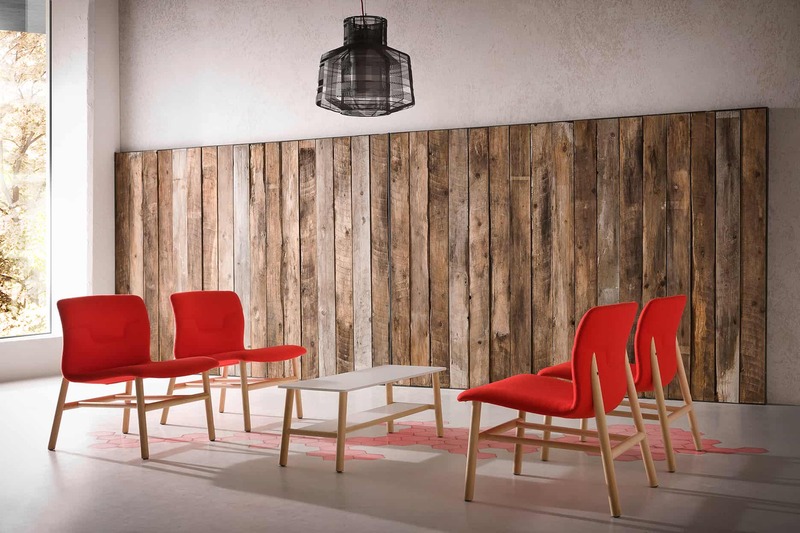 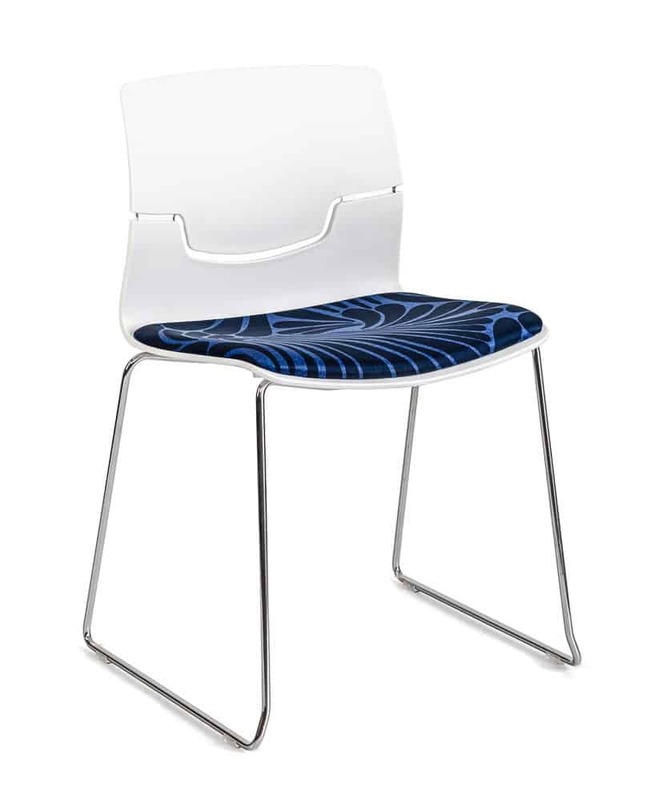 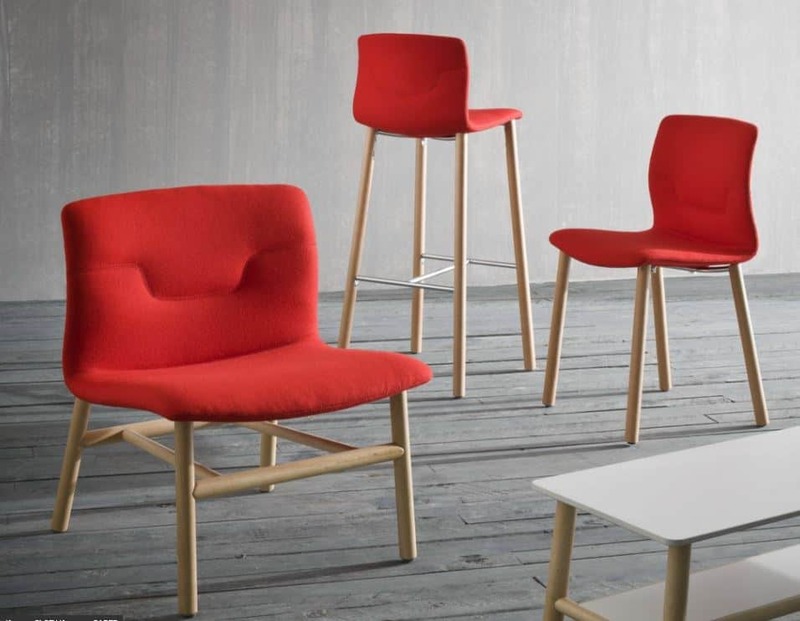 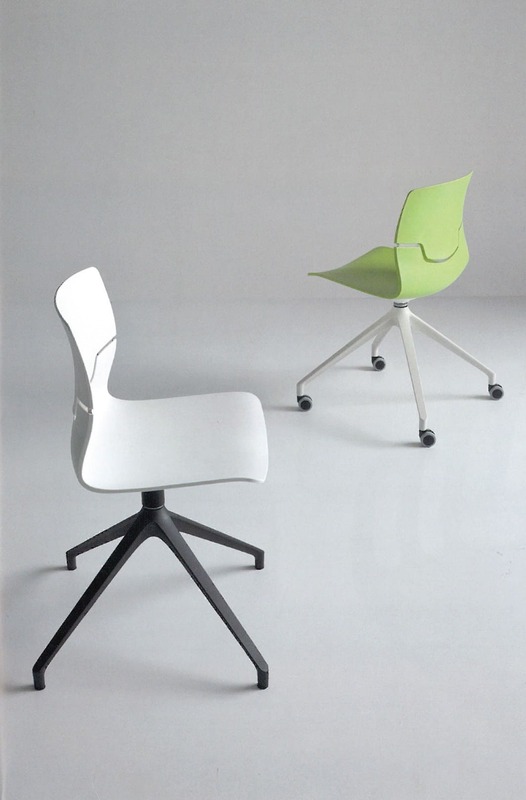 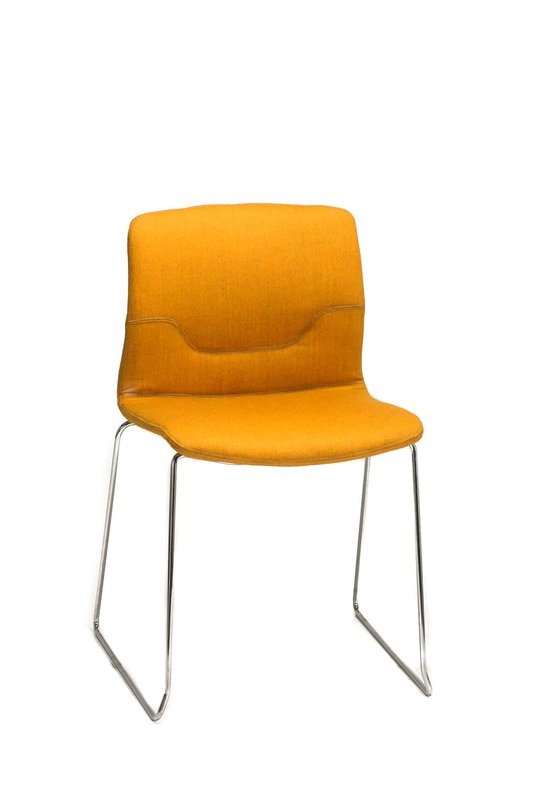 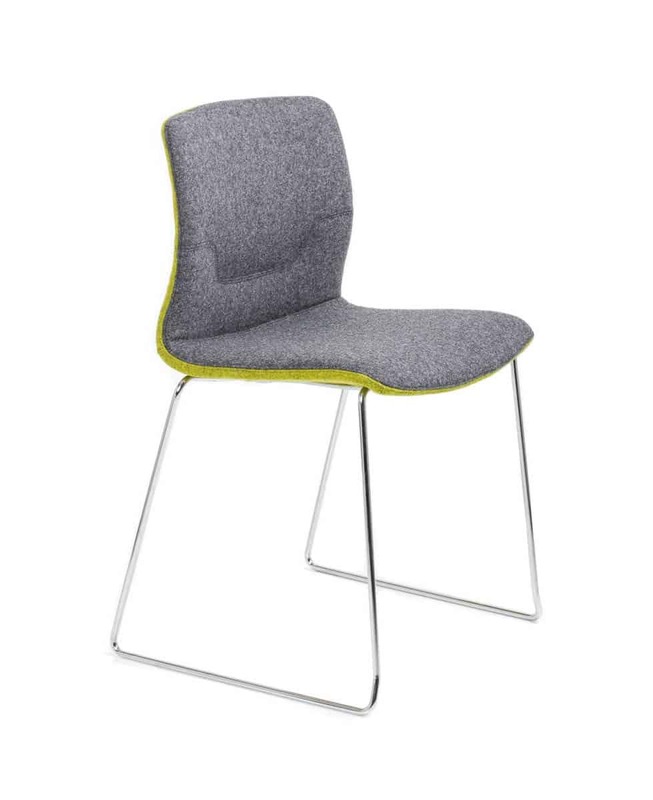 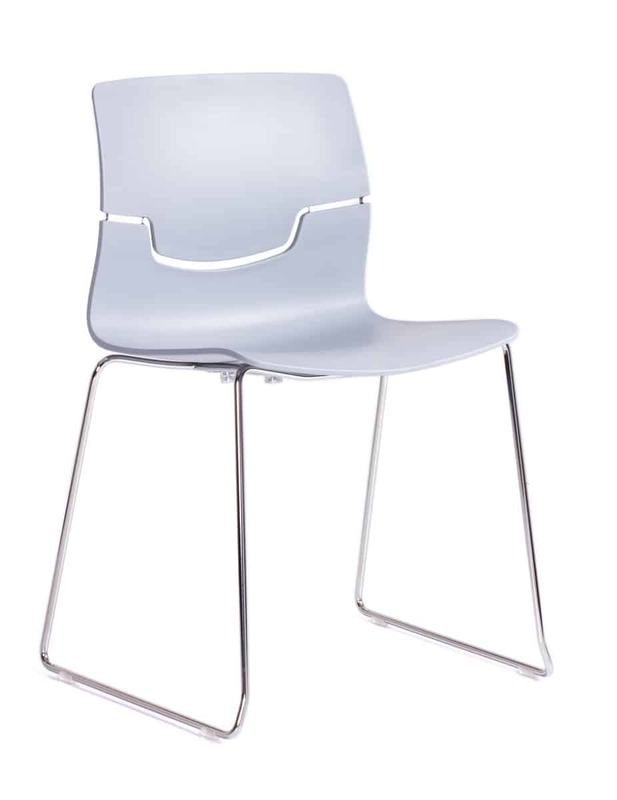 The Capper chair is composed of a polypropylene shell, available in various colours, with transparent polycarbonate inserts. 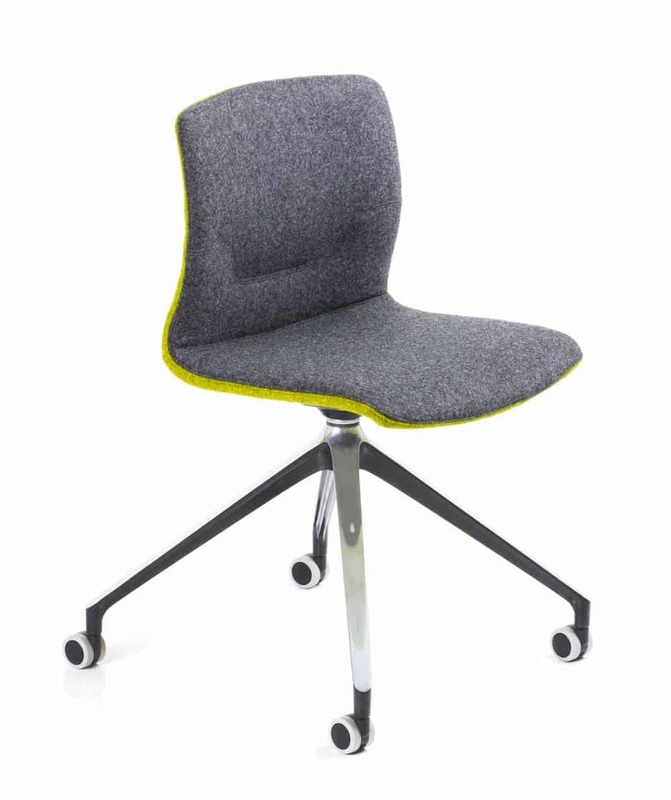 Ideal for training, meeting rooms, lunchrooms and visitor waiting rooms.